ExHasta is decentralized innovation marketplace for high potential projects! ExHasta is designed to develop Moonshot technology and distribute it to a worldwide network of innovators at an extremely low cost. ExHasta uses the term ‘Moonshot’ to describe projects that can truly disrupt a given industry. Their Moonshots will be built to take advantage of network effects from the beginning with a focus on iteration, flexibility, and usability of the IP (=Intelectual Property) for spin-offs. 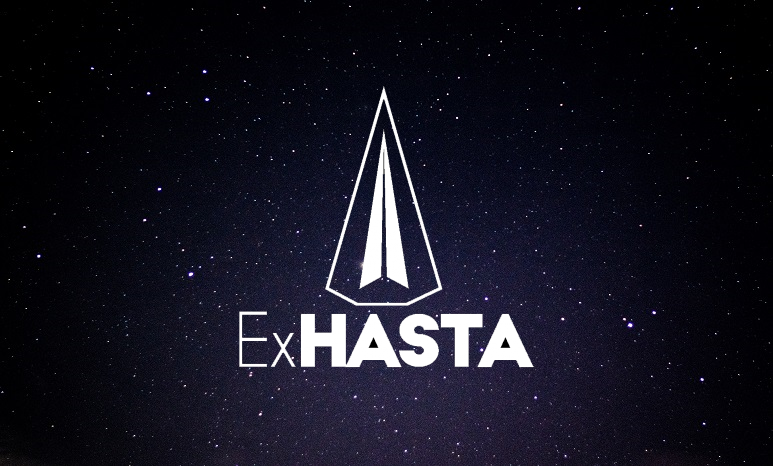 ExHasta will train top talent, as decided by the blockchain community, to cultivate a network of innovative leaders that are able to deploy Moonshots on a global scale. The idea is simple: Give innovators disruptive tools so they can change the world. 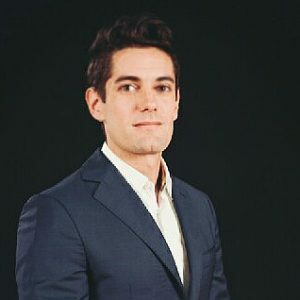 ExHasta Catalyst is an intellectual property (IP) marketplace led by function(core) to develop Moonshot projects and distribute them to a worldwide network of innovators at an extremely low cost. All IP developed will be released in three phases on ExHasta Catalyst. Innovators and disruptors are able to use their EXH tokens to	buy Moonshot projects in whole or they can buy specific elements for use in spin-off companies and as an augmentation to their existing initiatives. ExHasta Meridian is an innovator summit led by function(core) to train top talent and create powerful networks of disruptors. Innovators on the ExHasta platform can use their EXH tokens to submit their portfolio. Innovators are reviewed and ranked through different blind and public stages by all the other ExHasta users. Reviewers are rewarded with a portion of the application fees in the form of EXH tokens. Regardless of community ranking, all innovators who apply will receive access to exclusive digital content from the summit. The minimum target of the ICO is ~5.3M USD. The ExHasta team states that they will return all of the raised Ether if they don't reach this target! 12% for Platform development, retreats, infrastructure. Moonshots are high-risk, high-impact projects aimed at changing the world. While some elements of the Moonshot projects developed by mega corporations might trickle down into consumer technology, most go unused. The costs of globally managing and scaling disruptive technology doesn’t fit the bottom line of mega corporations, which need to focus on the highest paying markets first. The best a mega corporation can do is monopolize the intellectual property (IP) developed and try to monetize pieces of it in their existing products or wait until they can license patents to competitors. ExHasta is a different approach for innovation and Moonshots. The solution to the Moonshot problem lies in network effects. Investopedia defines a network effect as “a phenomenon whereby a good or service becomes more valuable when more people use it. function(core) is leveraging the network effect to spearhead the development and distribution of Moonshot technology through our blockchain platform: ExHasta. Jacopo holds a Ph.D. degree in computer engineering from Polytechnique Montréal, Canada. He received the M.Sc. degree in computer science from the University of Illinois at Chicago in 2012, the Laurea Triennale degree in computer engineering from Politecnico di Milano, Italiy in 2009 and the Laurea Specialistica degree in computer engineering from Politecnico di Milano in 2011. Elburz brings a deep knowledge from many professional fields to projects of all shapes and sizes. He is a specialist in multiple arts fields, media deployment, technology development, and business strategy. Elburz has supported clients such as Nike, Google, Kanye West, the Seattle Art Museum, Giorgio Armani, VISA, Netflix, Under Armour, Verizon, the National Museum of Scotland, Burj Khalifa, AMEX, Yale University, Toronto International Film Festival, and many more. 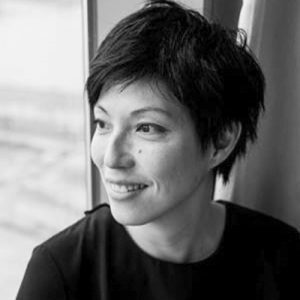 Cecilia Tham is a speaker, a consultant, and a serial entrepreneur, founder of multiple companies, such as MOB, Makers of Barcelona, a collaborative co-working community, FabCafe, Futurefunded, and Assemble.rs. She is trained as a biologist at Emory University and received her master’s degree as an architect at Graduate School of Design. In the era of innovation and technology, intellectual property monopolization has hurt the growth and distribution of potentially life-saving technologies. Mega corporations like Google or Apple work on Moonshot technologies and monopolize the intellectual property, and effectively are only able to monetize a small portion of it in high-paying markets. Technology that could be widely applied to solve global problems are frequently kept secret as they can’t be efficiently monetized. Very few companies and individuals follow a more progressive approach to innovation and Moonshot technologies, taking a higher risk and striving to provide socio-economic and financial benefits to people in all areas of the world. Projects like Elon Musk’s Hyperloop are a good example of progressive projects. Innovation-minded experts are highly attracted to these ideas. ExHasta focuses on exactly filling the large gap between Moonshot concepts, funding and brilliant minds. 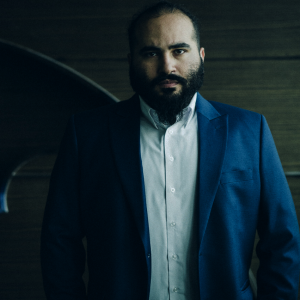 The brainchild of musician, artist and technology expert, Elburz Sorkhabi, ExHasta is getting ready to launch its decentralized platform for developing and distributing Moonshot projects to innovators around the world. Backed by world-renowned experts, PhDs, and scientists, ExHasta uses blockchain to provide everyone, in any part of the world, the ability to purchase any and all Moonshot intellectual property and technology it develops. Short summary: Great idea, even greater team – easy buy! Go to ExHasta.com for more info. Disclaimer: The CoinStaker Team has stakes in this project.